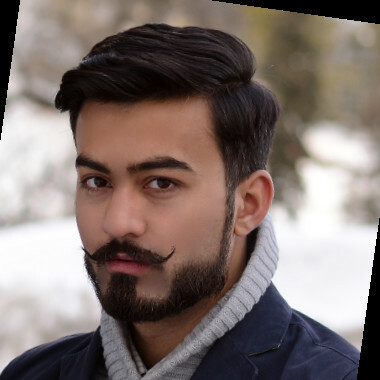 Adnan Gohar is a Chemical Engineering Graduate Student and Research Fellow at NWFP UET Peshawar. His specialty is Reaction Engineering with numerous others. He is a strong writer and researcher.